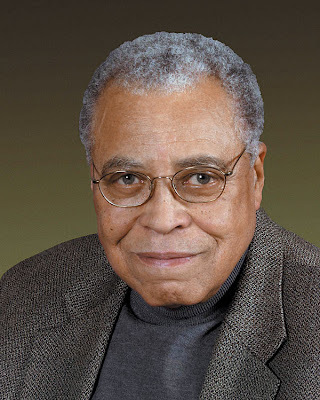 I know I've probably said this many times- that Morgan Freeman has one of the most recognizable voices in the business, or that Keith David has a remarkably recognizable voice- but this time I can whole heartily state that James Earl Jones has THE most recognizable voice in cinematic history. And what I've always found to be the most interesting bit of trivia on the matter is that James Earl Jones was functionally mute until he reached high school. 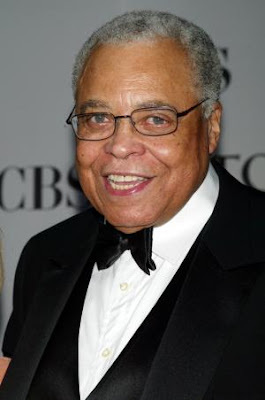 James Earl Jones was adopted by his grandparents and moved in with them at the age of five. It was apparently this event that led to Jones developing a stutter so severe that he refused to speak out loud. Jones remained mute until he reached high school where one of his teacher's realized that he had a great love for writing poetry and believed that forced public speaking would be the key to solving Jones' stutter. 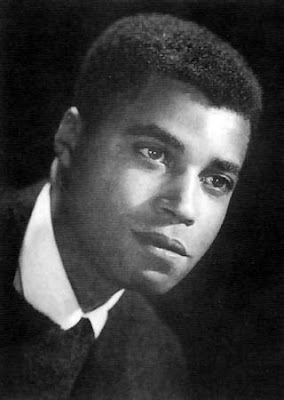 Each day in class, James Earl Jones read a poem out loud to his classmates and his stutter soon began to dissolve. Like most actors, James Earl Jones got his start in theater where he performed at the Ramsdell Theatre in Manistee, Michigan, starring as Othello in 1955- two years prior to that he was the stage carpenter. His first real film role was Lt. Lothar Zogg in Kubrick's Dr. Strangelove or: How I Learned to Stop Worrying and Love the Bomb, but his first breakout role was the film version of The Great White Hope. This role earned Jones an Oscar nomination for best Actor- making him only the 2nd African American male performer to do so. 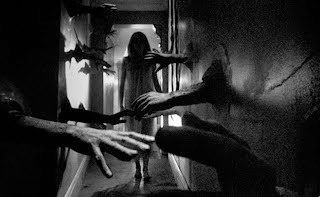 "When Linda Blair did the girl in The Exorcist, they hired Mercedes McCambridge to do the voice of the devil coming out of her. And there was controversy as to whether Mercedes should get credit. 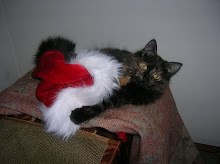 I was one who thought no, she was just special effects. So when it came to Darth Vader, I said, no I'm just special effects. But it became so identified that by the third one, I thought, OK I've been denying it, I've been saying it sounds like the uncola nut guy Holder. Geoffrey Holder! ... But for the third one, I said OK, I'll let them put my name on it"
James Earl Jones while not everyone's first pick for a horror movie icon may however be everyone's first pick for a Sci-Fi icon er voice. 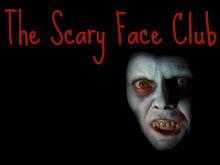 He was of course in the Exorcist II: The Heretic so ha! 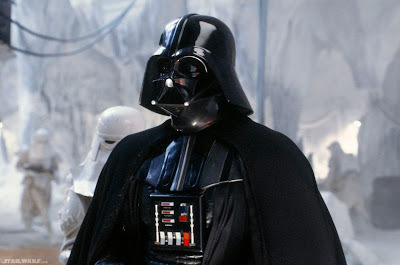 I love how we immediately equate Darth Vader with James Earl Jones and only because of the voice. It truly shows how important voice and language really is. For me James Earl Jones' voice will always immediately put me right back in the Death Star making me dread the moment when Darth Vader would strangle me with his mind. 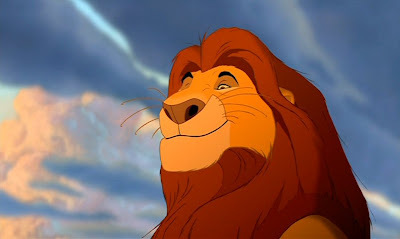 However his voice also always makes me cry because I think of poor Mufasa, trampled to death by a stampede of wildebeests. The man is of course a legend and has earned numerous awards, nominations and honors; including the Screen Actors Guild Lifetime Achievement Award in 2009. He is one of the few actors that can make us instantly recall both sad times and scared ones. Funny Trivia: He used to use "Darth Vader" as his handle on his CB radio but stopped when it was "freaking people out." Funny Quotes: When I read that part in the script where it said, "Luke, I am your father", I thought, "He's lying. I have to see how they carry this lie out". HA! When I listen to the guys voice who did the acting for Darth Vadar, it seriously reminds me of Rick Moranis doing Lord Helmet in Spaceballs! imagine if they kept that whiney voice? Ick! Hahah! 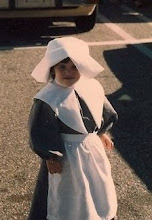 You are so right....now we have to watch Spaceballs....perhaps with a double feature of Robin Hood Men in Tights? Good thing we have both on the same DVD.